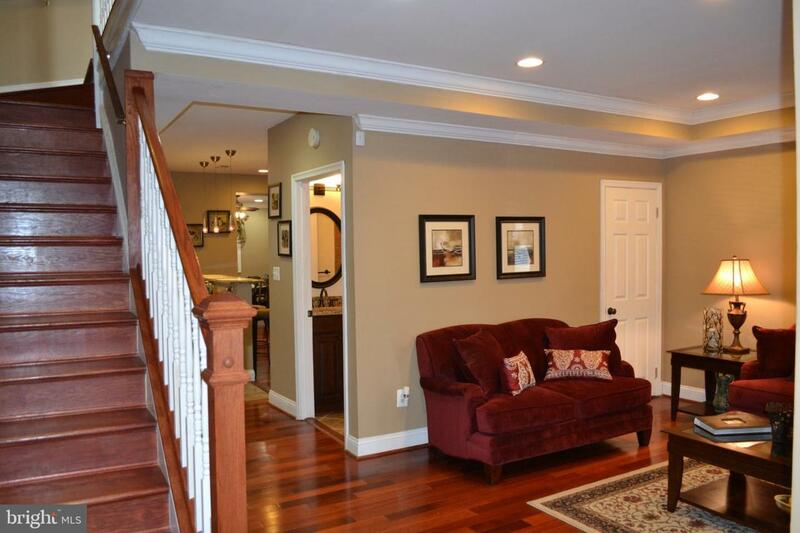 You'll love this beautifully renovated & meticulously kept home, located on Capitol Hill! 1,840 sq. 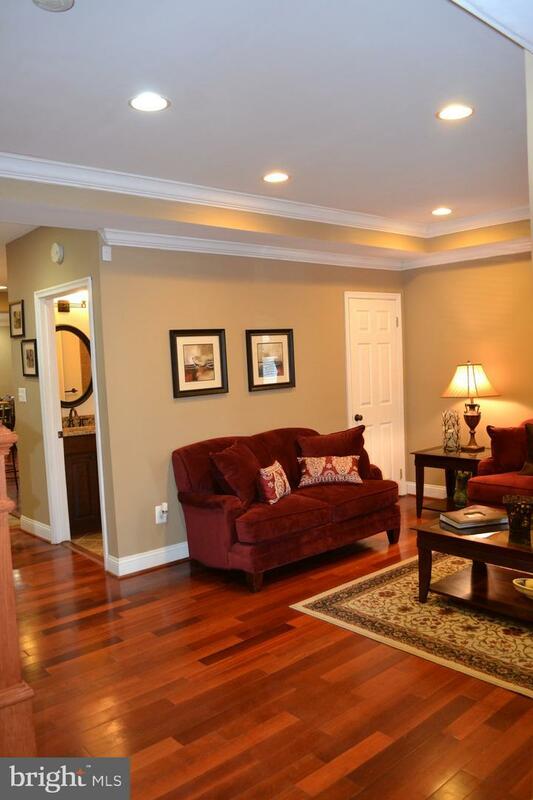 ft. encompassing a modern & open floor plan with spacious rooms & quality finishes & fixtures. 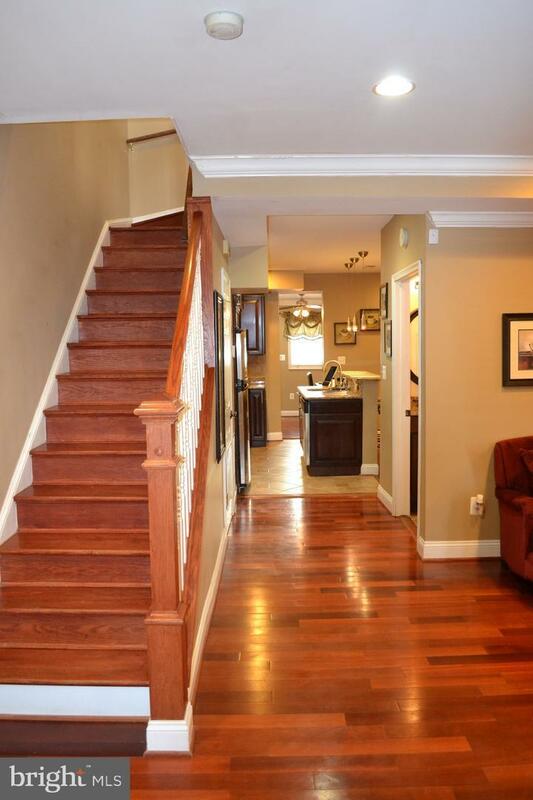 This home is boasting gleaming hardwoods & ceramic tile flooring. Granite counters are in the kitchen & on the bathroom sinks, stainless steel appliances, pendant lighting over a granite island, recessed lighting throughout, ceiling fans, crown molding & a front load washer & dryer on the upper level. There is ample closet space & the convenience of off street parking, with a carport that stores 2 cars, plus 2 street permits, a shed for extra storage & a fenced yard. Natural light is abundant here & a kitchen to truly inspire your inner chef for your wonderful gatherings. Enjoy this spectacular neighborhood that's walking distance to the metro, shopping, restaurants & entertainment. 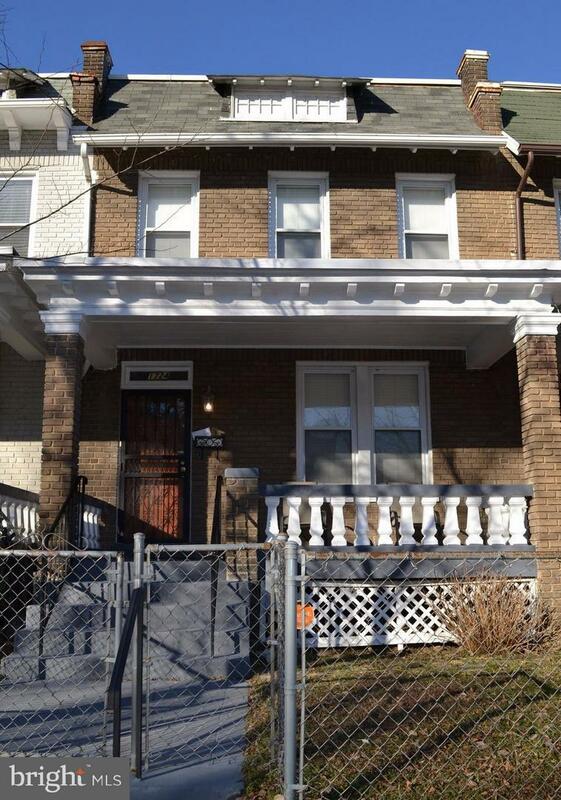 Nearby Public & Charter Schools, Eastern Market, Parks, the RFK Stadium & more. Nearby shopping includes Trader Joe's, Harris Teeter, coffee shops & outdoor cafe's. This home is filled with love, 1st owners, 3 generations! So, why are you still reading? See it, love it & call it home, sweet home! Check this site out for RFK Redevelopment Plans https://www.rfkcampus.com and the Anacostia Redevelopment plans at https://wdcep.com/news/map-month-neighborhood-development-anacostia/ OPEN HOUSE - SUNDAY APRIL 28, 2019 between 1:00-4:00 P.M.